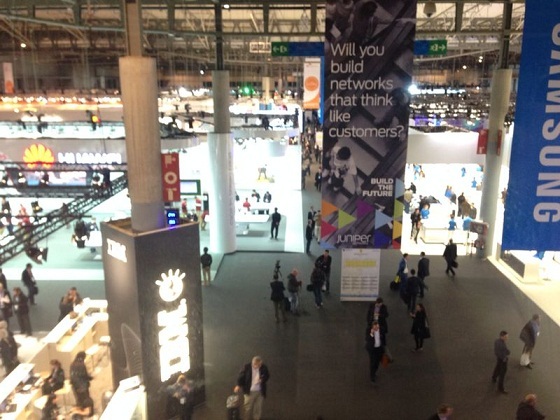 February 25, 2014, Barcelona, Spain-The Mobile Industry is getting stronger because of the overwhelming demand of the consumers around the globe. According to statistics, 50% increase in demand last year of mobile phones in China alone, imagine the quantity and bulk in manufacturing companies. Operators around the globe must be preparing already on how to maintain and support the overwhelming demand. 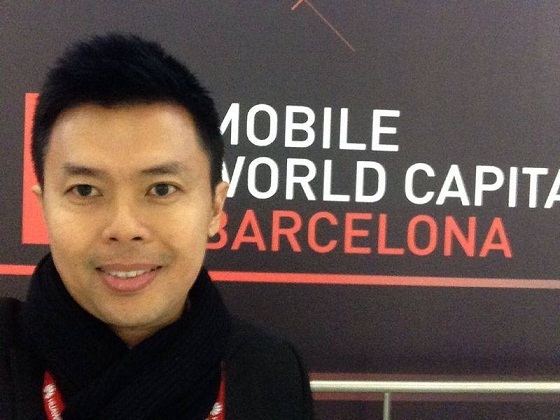 Elabram Systems Group (ESG) Founder and Managing Director Mikel Yaw at Barcelona, Spain now for the Mobile World Congress (#MWC14) event from February 24-27, 2014. 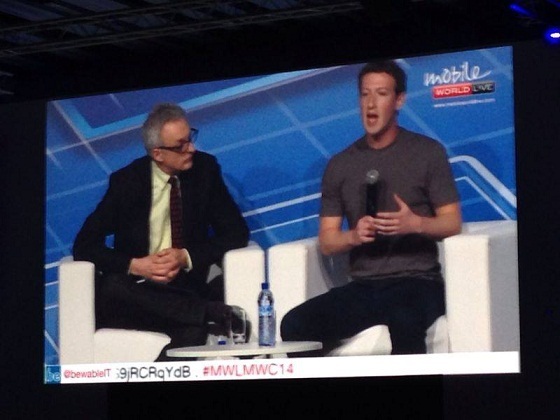 According to the #MWC14 website, "Mobile is a catalyst of change and innovation. Mobile is creating the next connected device that transforms communication. Advancing the next payment system that alters commerce. Launching the next must-have app that changes how we interact." 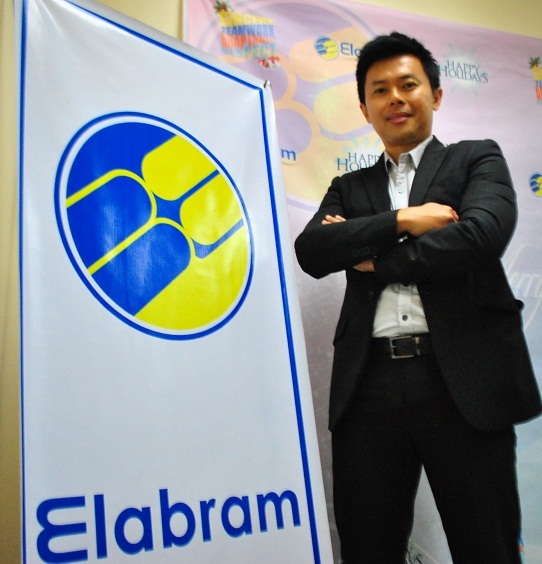 Elabram Systems Group is the manpower behind all global telco and directly coordinating with global vendors like Huawei, ZTE, Nokia, Ericsson, Alcatel, U Mobile, Wataniya Telecom, Too Turan Telekom and a lot more. Now participating at #MWC14, ESG knows the advantage of attending such events, ESG likes to meet the innovators behind the success of the equipments and to check the powerful and award winning exhibition. After 15 years in the industry, ESG is the preferred service provider of these companies. The different offices abroad and HQ in Malaysia only determines the credibility and strength of ESG with a bigger expansion in the Philippines for 2014.